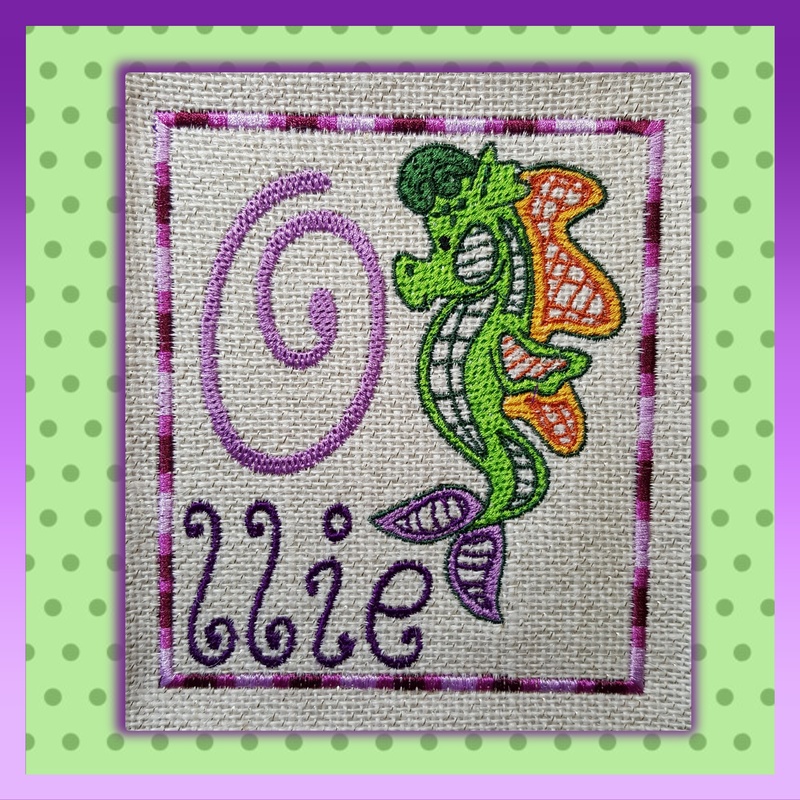 These cute little letters done up in a fancy stitch to go with the letters in the Seahorse. Very cute to add a name but must be small name or nick name. 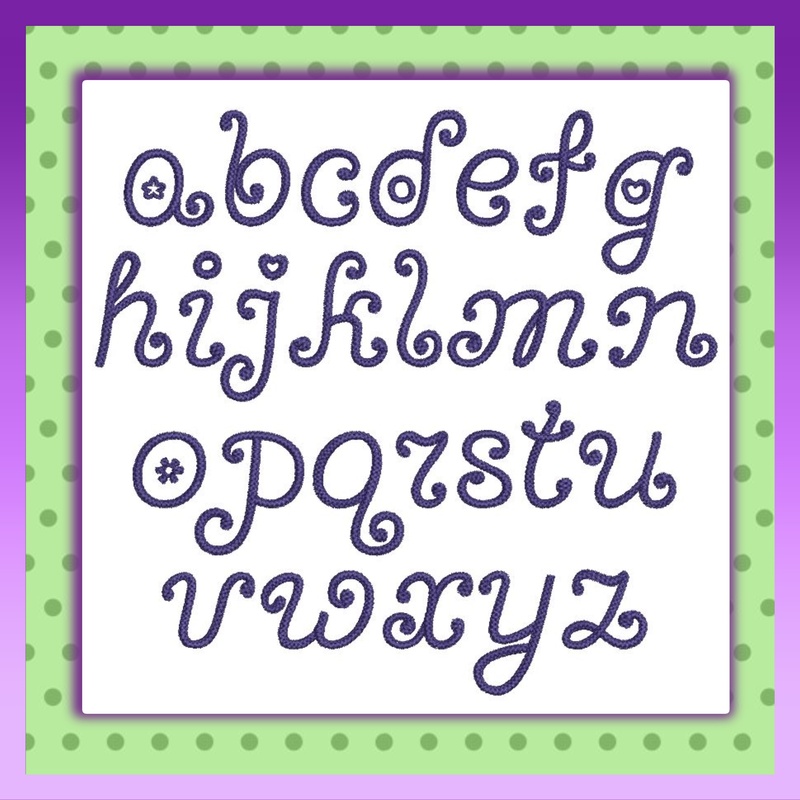 Or just use fonts for other designs too..